Golf University in conjunction with Australia’s Head Teaching Professionals have created a Short Game solution that will build greater Consistency and Confidence in your game – it’s called the Short Game Mastery Workshop and it’s the secret to your Pin-Point Accuracy, Control and Consistency with your Chipping, Putting and Bunker Play. Just by concentrating on your chipping, putting and bunker play you can become a near “scratch” golfer, even if you can’t drive the ball more than 200 yards! You’ll also get to send in any questions or challenges you have before the Workshop so we can tailor the sessions with your requirements in mind and ensure that your Short Game improvement is permanent. 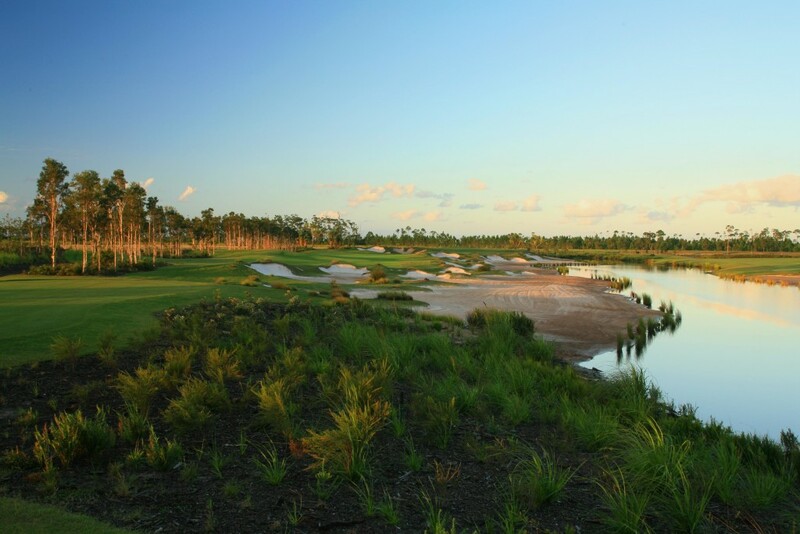 After the Short Game Mastery Class each day, we’ll play 18 holes of Golf on the stunning PAcific Harbour Golf and Country Club, which will also double as a two day golf tournament. You’ll get to test out all of your new Short Game Skills and compete for prizes at the same time. Guaranteeing you receive highly personalized attention. Register below to avoid disappointment! Pay before Friday May 7, 2016 and receive a $45 Discount on the Golf University Workshop and get the Golf University Chipping Mastery Video Series valued at $97, for FREE. Only 25 playing spots are available so BOOK NOW to avoid disappointment! 1) Cancellation Policy – As we have to pay and organise the golf coaches, courses and facilities in advance, if you need to cancel your registration with in 7 days we cannot refund your money. It is highly recommended that all participants organize Travel Insurance to cover any costs of event, air fare and accommodation bookings relating to the workshops – if you have any concerns please enquire at the time of your booking. 2) Do I need an official handicap to participate? No – the emphasis of the workshops / tournaments is on learning (more than the tournament itself – which is more about keeping you focused on what you have learned and playing on great golf courses) so you do not need an official handicap – If you do not have a handicap we will make one up for you for the tournament. 3) I have only just started playing golf recently, can I still register and will the workshops be relevant to me? Absolutely the workshops are all about learning and growing as a golfer and all tuition will be applicable to all levels – we will also aim to match you up with playing partners of similar playing ability in the tournament. 4) What is your wet weather policy? The workshops will go ahead regardless of weather (so bring wet weather gear) but if the course is unplayable for the tournament component the golf course / resort will usually give a credit to either play the course at a later date / or a refund – depending on the terms and conditions of the course being played. *Because each course is different and if you are still concerned please ask at the time of booking and we will finalise the weather policy with the course at the time. 5) What is the ratio of coaches to students? This is decided depending on the number of registrations. We want you to receive as much value from and time with the coach as possible so usually if we get more than 16 students we will aim to get another coach, however Golf University reserves the right to decide this if and when we choose is appropriate. 6) What if I am a member at the golf course you are running the workshop(s) – do I have to pay for the green fee component? Usually the golf course will refund the golf rounds component (minus golf cart – depending on their memberships arrangement) – please ask at the time of booking if you are a member and we will check with the golf course and then invoice you appropriately. 7) What happens if the workshop / tournament is cancelled? Obviously our intent is for the workshop(s) never to be cancelled but if we do not get the forecasted numbers (or there are any unforeseen circumstances) we will make a call at least 7 days prior to the workshop. It is highly recommended that all participants organize Travel Insurance to cover any air fare or accommodation bookings relating to the workshops and we would refund any workshop or green fees (depending on the golf courses terms and conditions) – if you have any concerns please enquire at the time of your booking. 8) If I register as an Early Bird, when do I get my bonus videos? A link to the bonus videos (which are view-able online via your computer, tablet or smart phone) will be sent to you in an email within a week of the workshop – there will also be other opportunities to buy other Golf University Skill Mastery Video Series at the workshops as a DVD and / or as online videos.